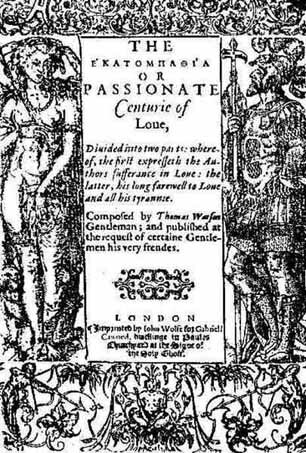 The poet Thomas Watson is a direct forerunner of the poet of Venus and Adonis and the Sonnets. 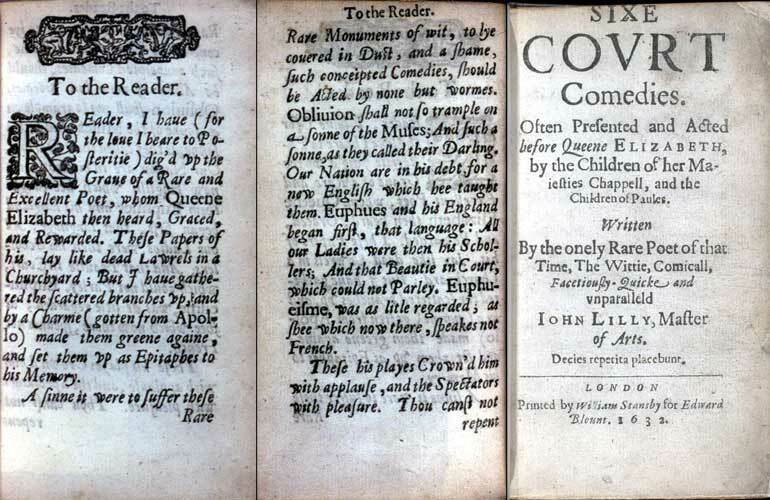 A leader in the long procession of Elizabethan sonnet-cycle writers, he is linked to “Shakespeare” through Edward de Vere in some startling ways. 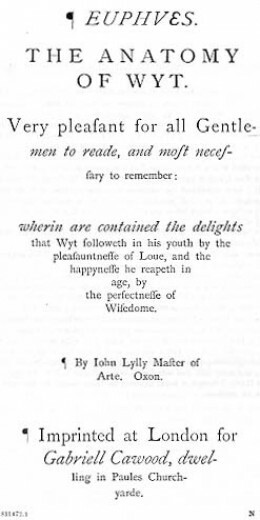 It appears likely the “prose headers” were also written by Oxford, who may well have written all of this poetical sequence. 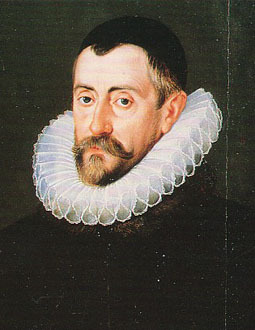 In 1589, the year after de Vere sold his London mansion Fisher’s Folly to William Cornwallis, Watson became employed in the Cornwallis household. 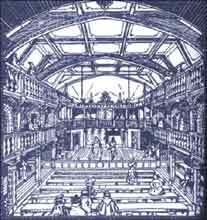 That September, when Christopher Marlowe was attacked by an innkeeper’s son, William Bradley, for failure to pay a debt, Watson came to his friend’s aid and killed Bradley – an act for which he spent six months in prison. 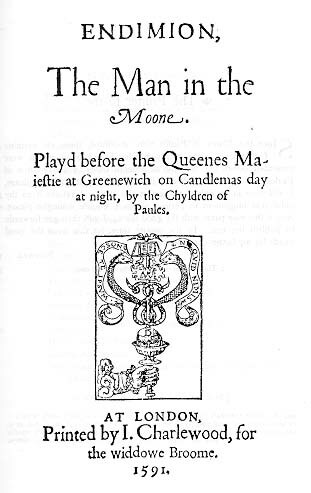 Marlowe served as a spy for the English government and it would seem that Watson did, too. 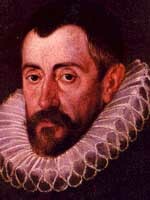 His association with Francis Walsingham, head of the secret service, brings him into probable contact with Oxford from this direction as well. 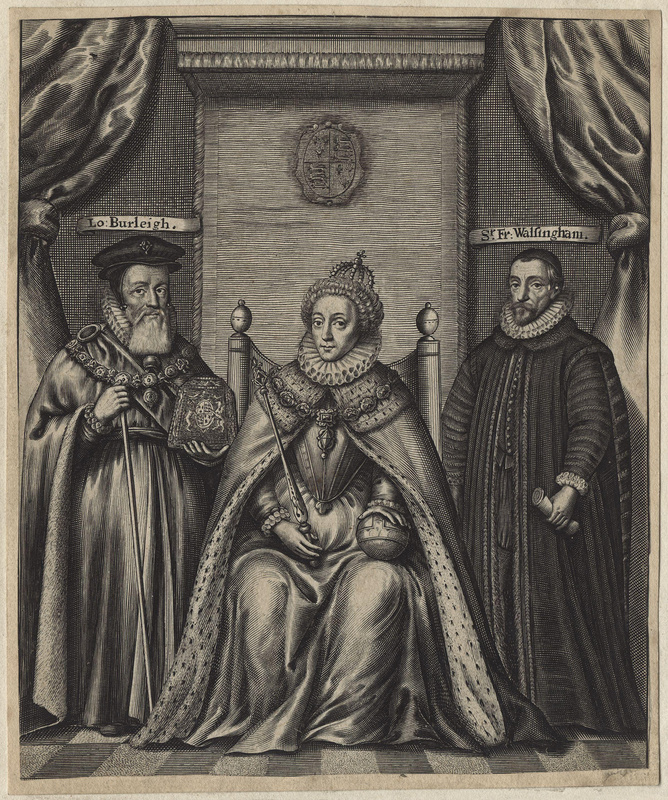 On 21 June 1586, Burghley urged Walsingham to confront the queen about financial assistance to Oxford; five days later Elizabeth awarded de Vere his annual grant of 1,000 pounds, which would be continued by King James in 1603 until the earl’s death a year later. 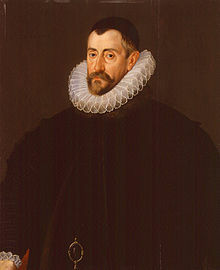 The fact that Burgley appealed to Walsingham on Oxford’s behalf indicates that the latter’s grant was somehow connected to intelligence activities at the highest level, perhaps involving Catholics among the English nobility as well as diplomatic contact with foreign rulers and courts. 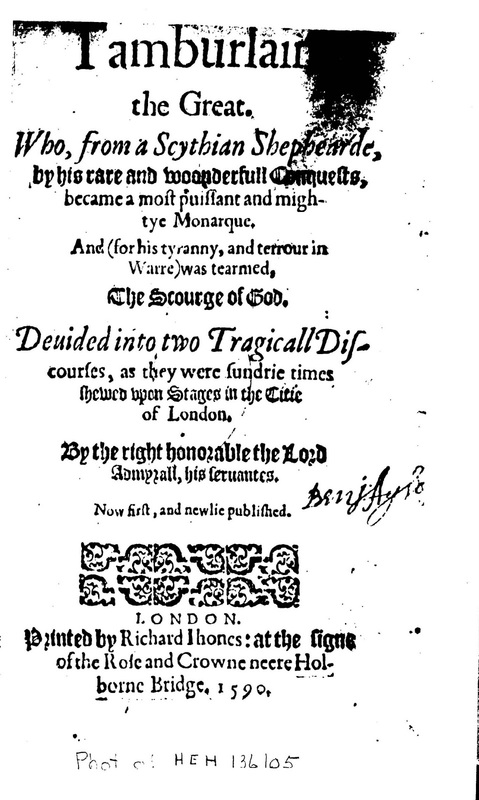 Watson’s Italian Madrigals was published in 1593, the year after his death. 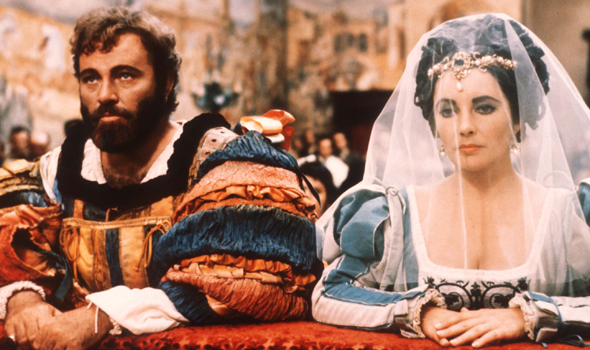 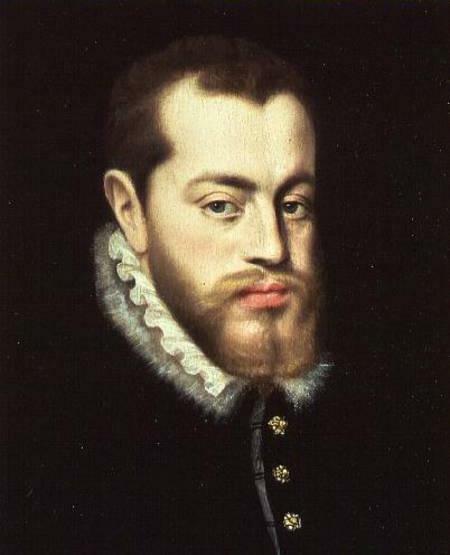 Most of its contents had been composed originally by Luca Marenzio while Marenzio was in Mantua living with the Gonzaga family from 1568 to 1574. 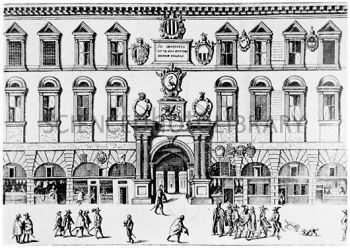 Watson had never traveled to Italy, but Oxford had apparently stayed with the Gonzaga family while visiting Mantua in 1575. 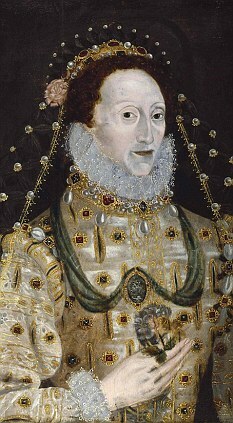 “But if Her Majesty, in regard of my youth, time, and fortune spent in her Court, and her favors and promises which drew me on without any mistrust, the more to presume in mine own expenses…” – Edward de Vere Earl of Oxford to Robert Ceil, 2 February 1601, describing how he had gone bankrupt in financing his activities (which were not specified) for Queen Elizabeth and the English government. 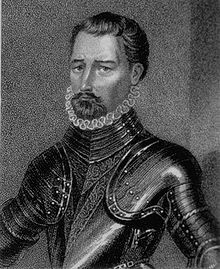 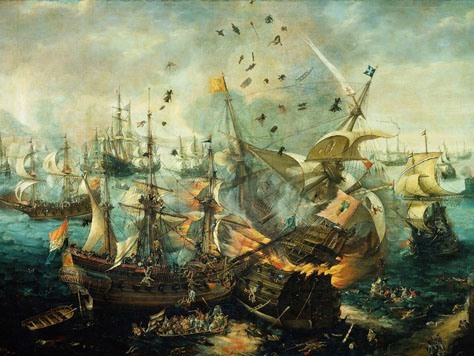 On June 26, 1586, when England was two years into the official war with Spain and bracing for King Philip’s invasion, the queen signed a warrant granting Oxford an extraordinary allowance of 1,000 pounds per year (roughly equivalent to about $400,000 today; also, in Elizabethan times a pound could buy much more than now). 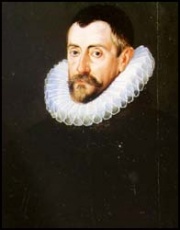 The grant was to be paid to him by the Exchequer, by the same formula for payments to Francis Walsingham and his wartime secret service: in quarterly installments with no accounting required. 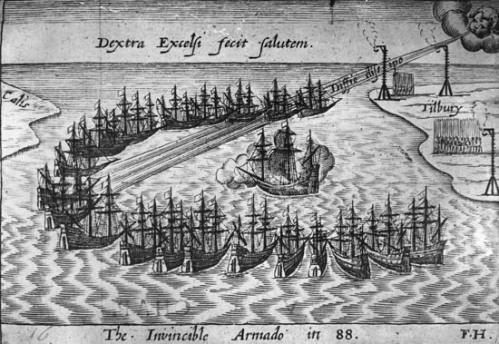 At this time the English government desperately needed all available cash for military defense; moreover, Walsingham required a constant flow of cash to pay foreign and domestic spies. 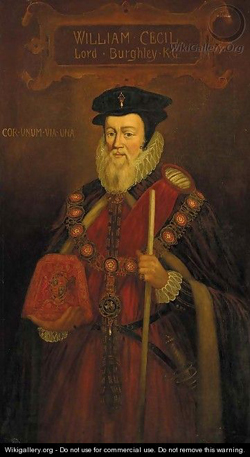 Back in 1582 the Queen had given him 750 pounds; in 1586 she raised it to 2,000 pounds, but that would be the limit for her spymaster, even during the crucial year 1588. 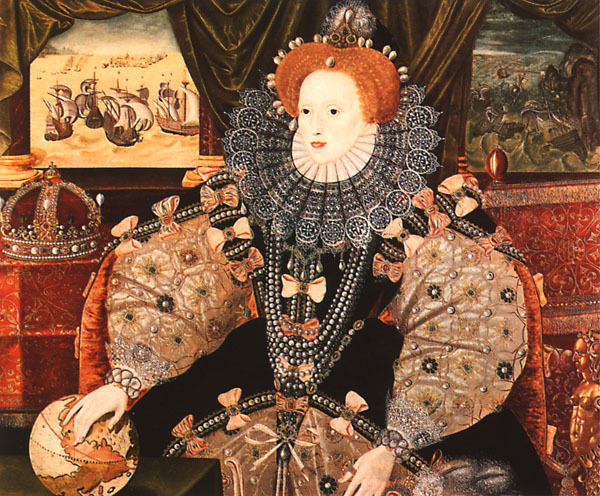 Why would Elizabeth, known for being a parsimonious (some would say miserly) monarch, choose to support a “spendthrift” nobleman who had “wasted” the vast bulk of his great inheritance? 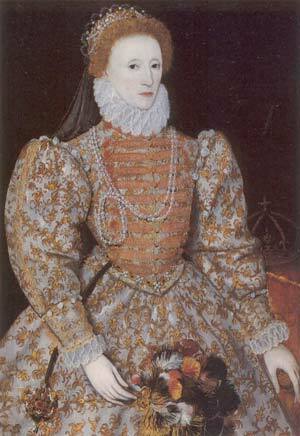 Why would she do so at this most perilous moment for the nation? 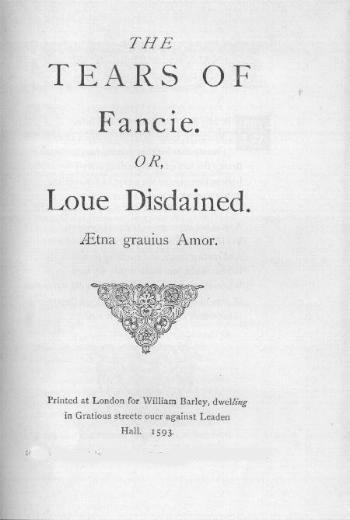 De Vere’s grant went unnoticed by historians until two years after John Thomas Looney published his work on Oxford as “Shakespeare” in 1920. 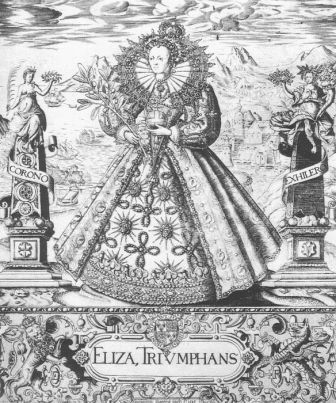 Inspired to conduct further research, B. M. Ward discovered Elizabeth’s signature on the Privy Seal Warrant and then looked at surviving records for all other salaries and annuities paid from the Exchequer during her reign. 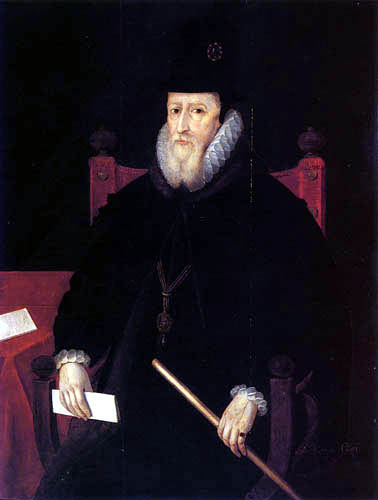 Aside from sums paid to King James VI of Scotland for political reasons, Ward found that the grant to Oxford was larger than any other except for the award to Walsingham and an annual 1,200-pound grant to the Master of the Posts for the ongoing expenses of that office. 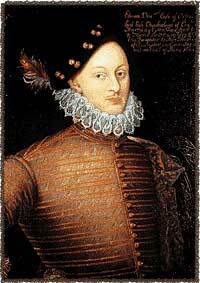 By 1586, the thirty-six-year-old de Vere was, in fact, broke; he surely did need “to be in some manner relieved,” but the circumstantial evidence clearly suggests he had been working with Walsingham (and William Cecil Lord Burghley) to serve the government’s interests. 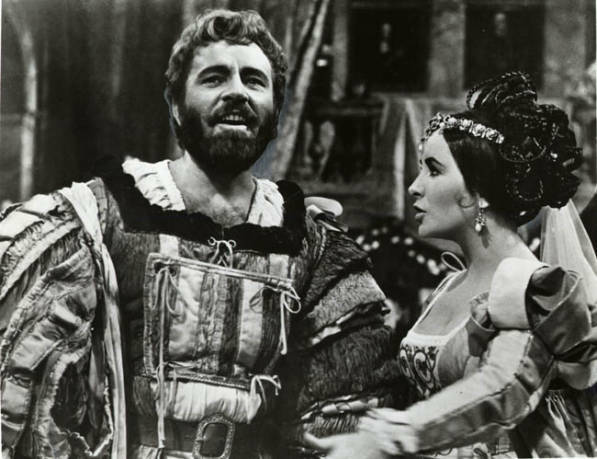 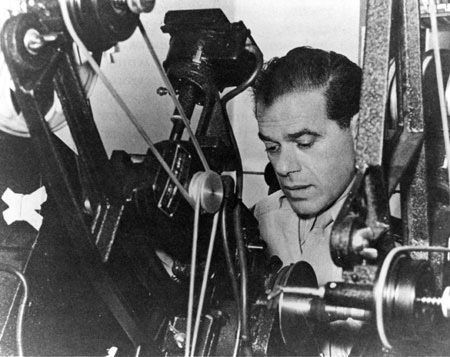 The evidence points to him playing a multifaceted role behind the scenes that included, but was not limited to, the issuance of his own “comedies” for the stage. 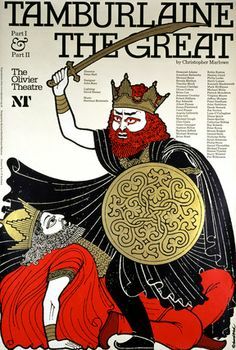 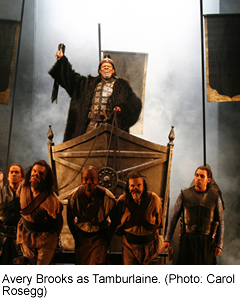 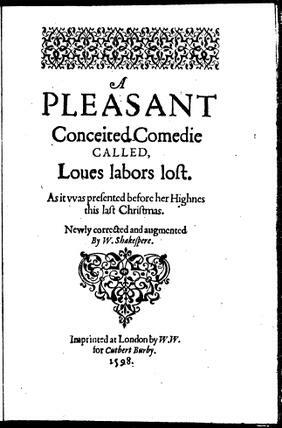 Oxford actively patronized two acting companies performing at the private Blackfriars Playhouse and at the royal court. 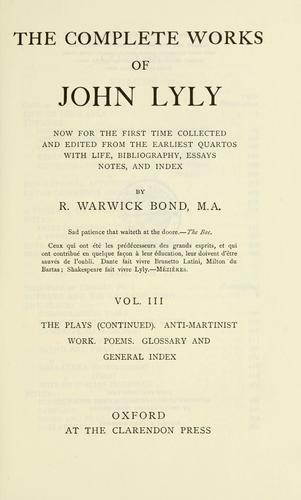 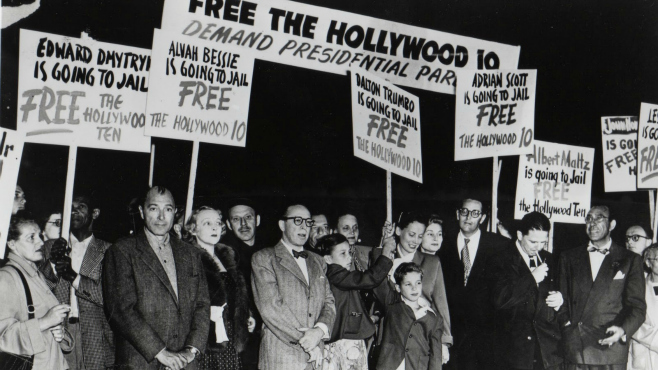 He patronized and/or employed many literary men for whom he provided working space, inspiration, guidance and freedom from the wartime suppression of written words and speech. 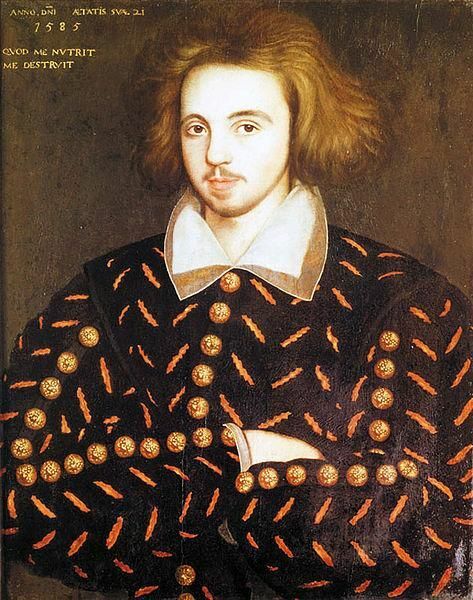 Some of the writers in his service, such as Anthony Munday and Thomas Watson, operated as secret service agents (as did Christopher Marlowe) while using their artistic activities as public cover. 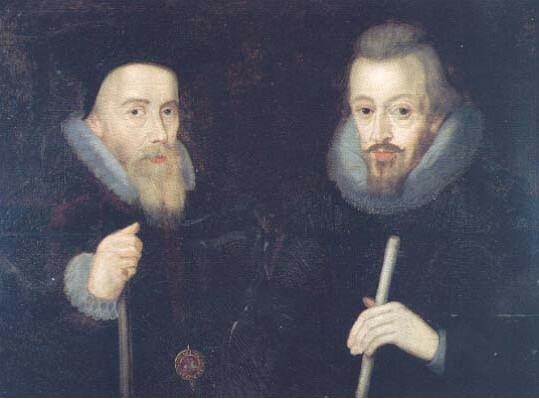 Others working under his wing included Robert Greene, John Lyly and Thomas Lodge. 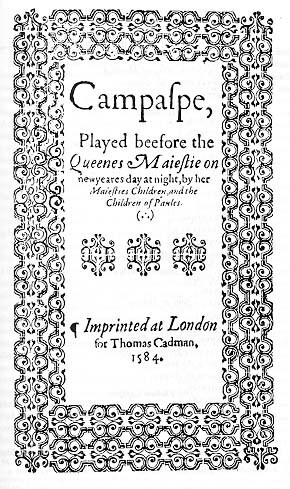 With two companies on tour (except during the winter season, when they played at court), the Queen’s Men performed plays that would rouse patriotic fervor and encourage unity among Protestants and Catholics in the face of the coming Spanish invasion. 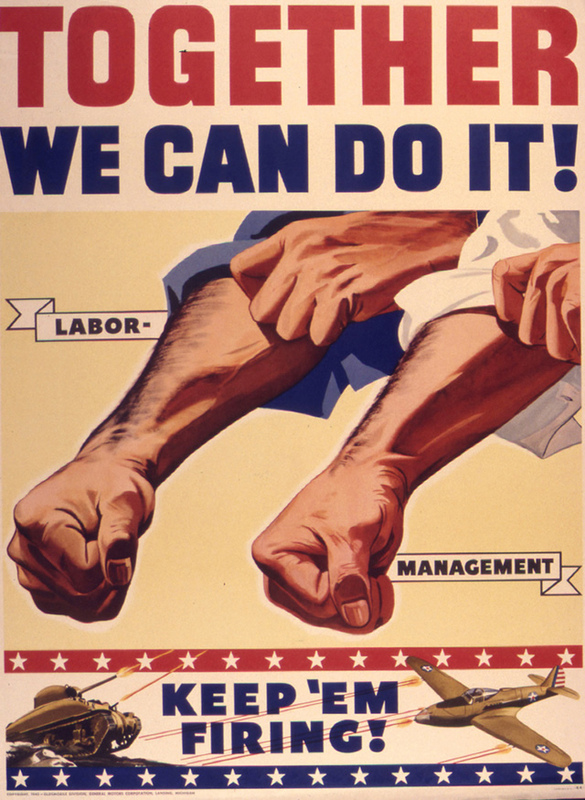 To call this “propaganda” would be true, but not the whole of it. 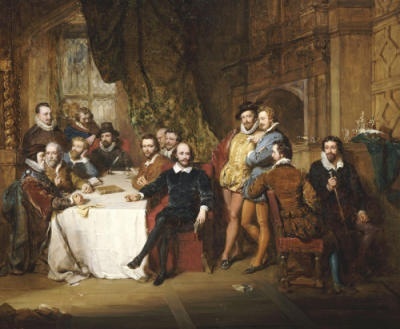 Oxford had spent much of his fortune on helping to bring the European Renaissance to England – a result of his travels in 1575-1576 through France, Germany and Italy, and his employment of various artists who would create the great surge of English literature and drama in the 1580s, leading to the emergence of “Shakespeare” in the following decade. 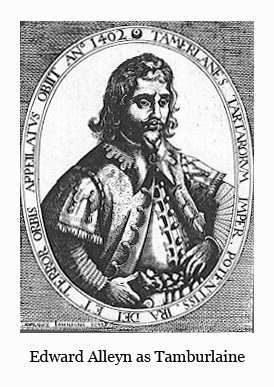 The writers in Oxford’s orbit were creating a new English language, culture and national identity; these were weapons as important as ships and guns in building England’s ability and will to withstand attack. 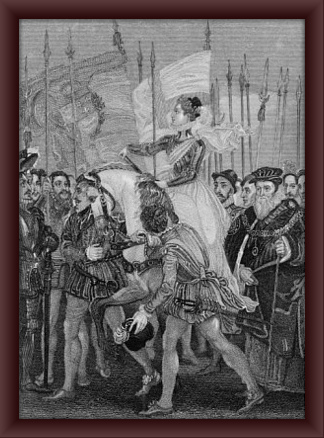 We cannot expect, however, to find these matters written down in the Queen’s Privy Seal Warrant authorizing his grant. 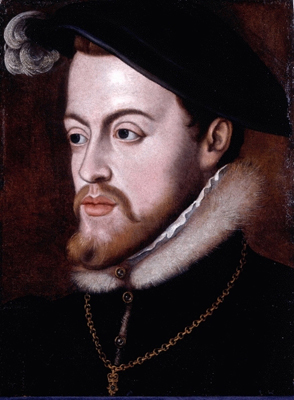 In fact, Oxford received his annual 1,000 pounds during the rest of the Anglo-Spanish War, from 1586 through the death of Elizabeth in 1603 and the succession of James, until his own death in 1604. 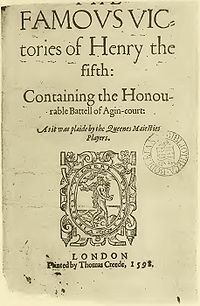 That amounts to eighteen years, and, of course, two plays per year equals thirty-six, the number of works published in the First Folio of Shakespeare plays in 1623. 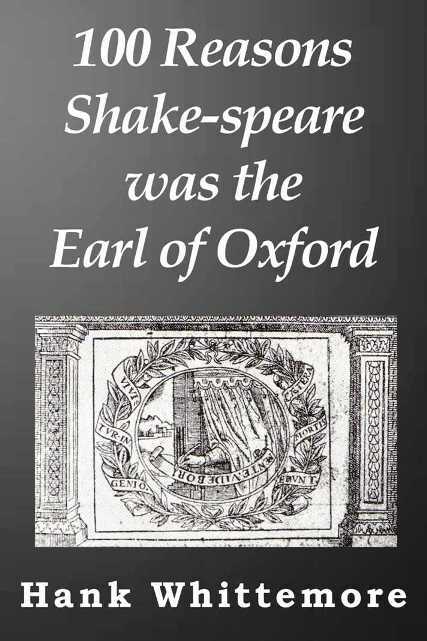 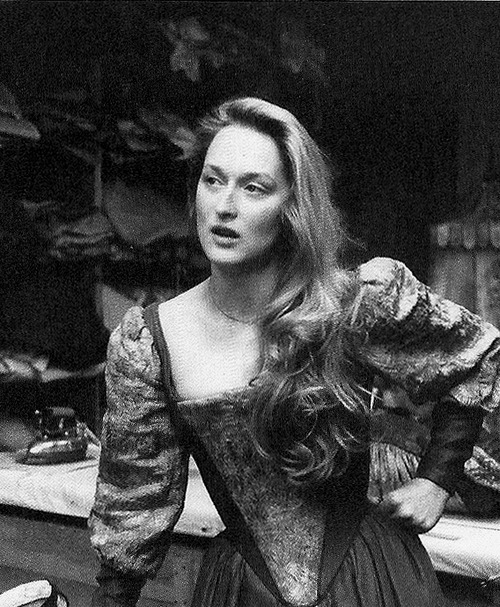 There is no record that Will Shakspere of Stratford-upon-Avon ever received any allowance from the government or from anyone else. 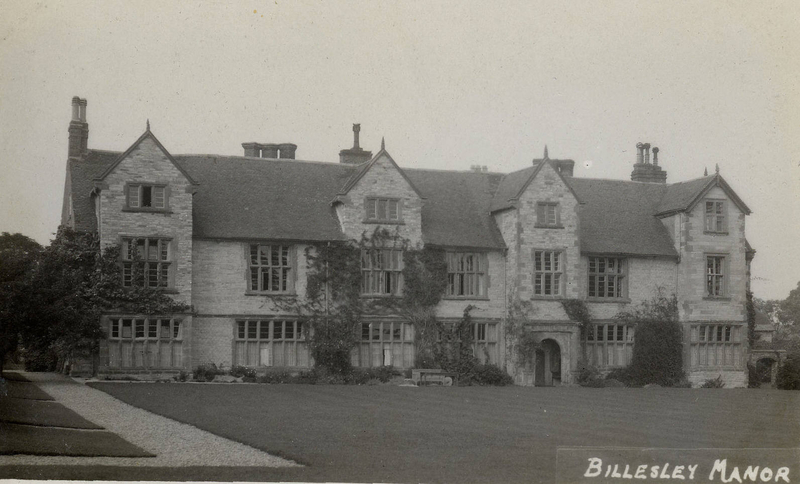 It looks as though Rev. 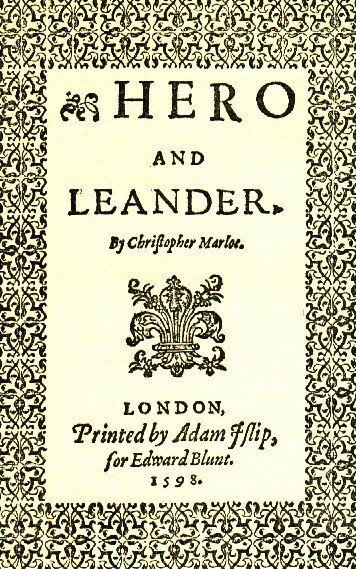 Ward had come into some accurate information about England’s greatest writer, even though, by that time, the author’s identity had been paved over and sealed by official history.